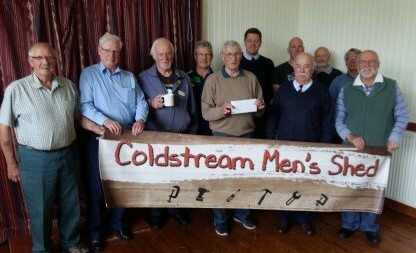 Hudson Hirsel has set up a Trust Fund which benefits the community of Coldstream to the value of £200,000. 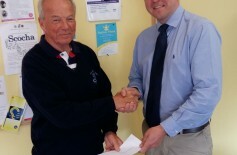 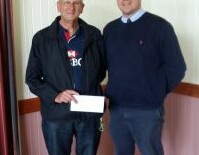 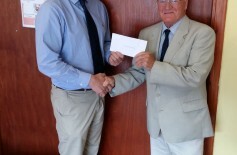 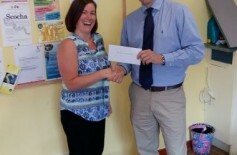 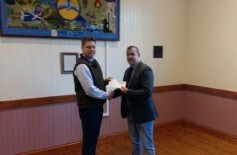 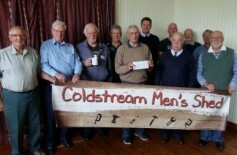 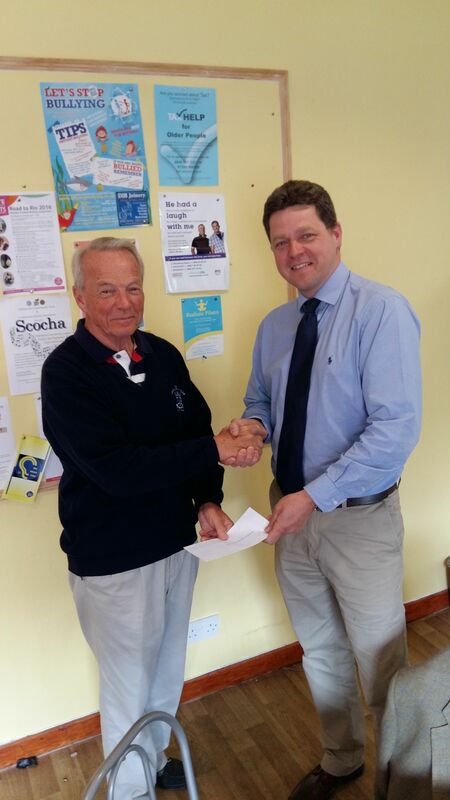 The key purpose of the trust fund is to benefit Coldstream and its local community by supporting recreational activities such as participation in sport, promotion of the arts, culture, heritage, education, environmental improvements and initiatives that can be considered charitable or have community benefit. 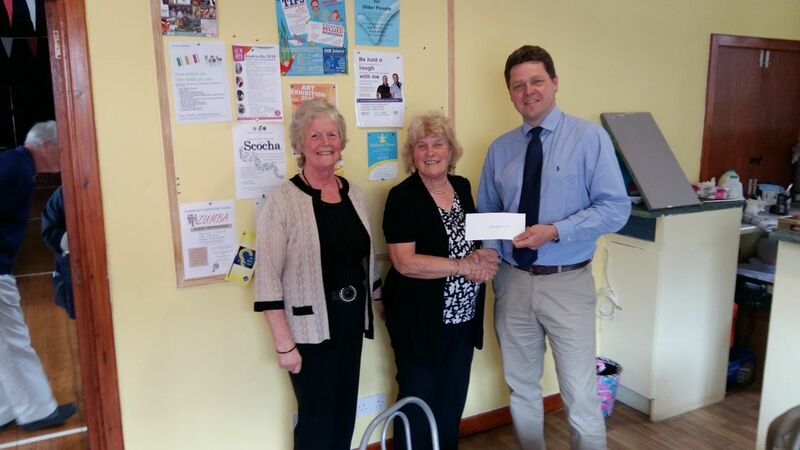 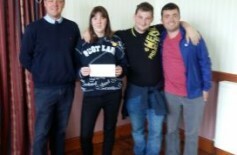 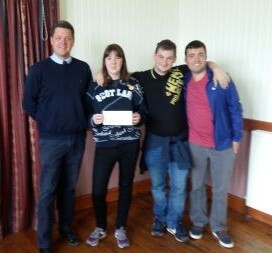 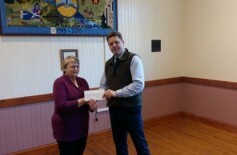 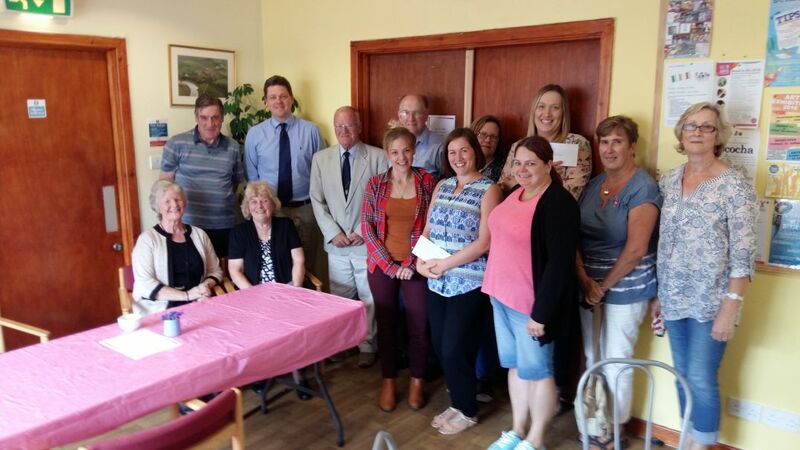 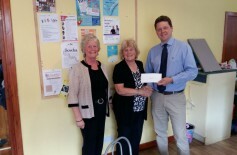 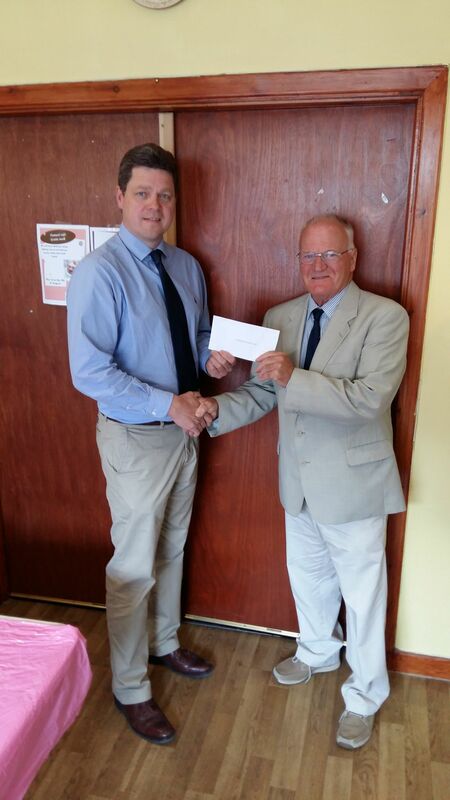 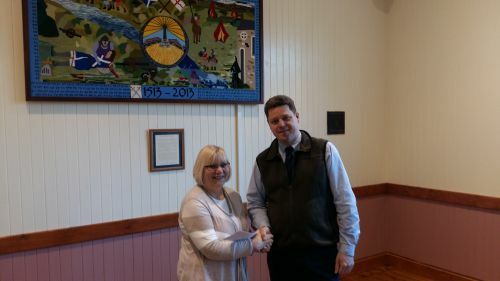 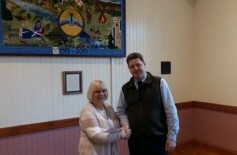 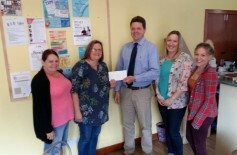 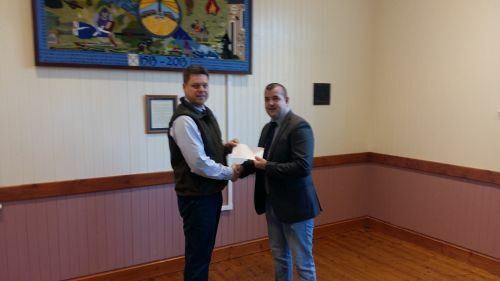 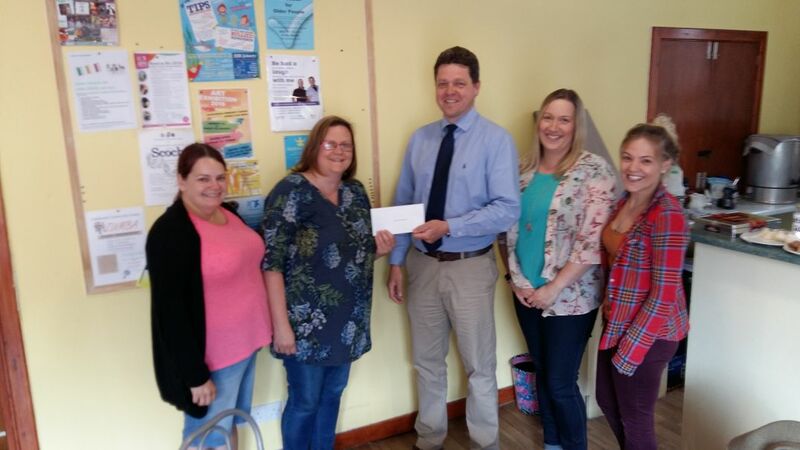 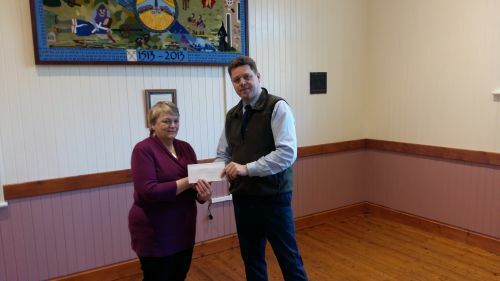 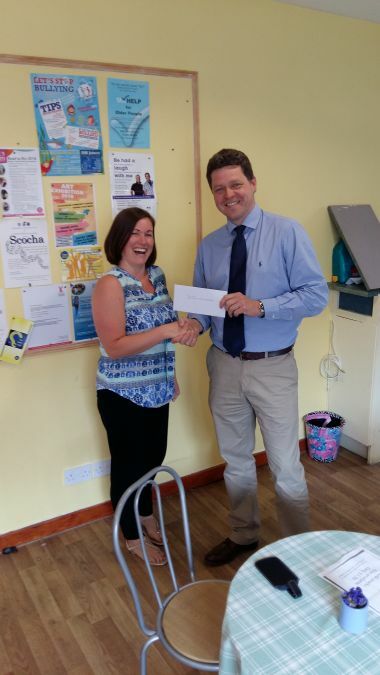 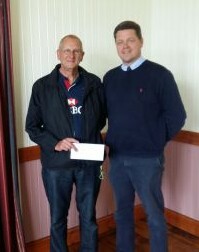 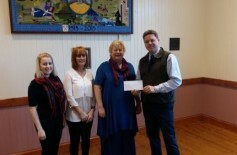 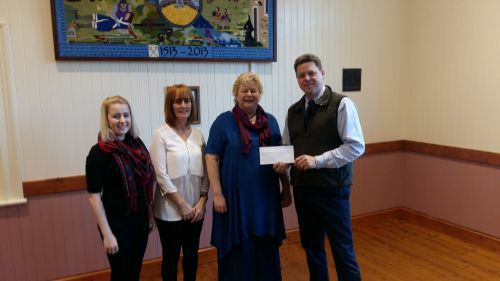 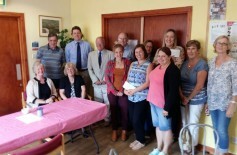 The aims of the Fund are to provide grant funding for community-oriented organisations, and in some cases individuals, in the area of Coldstream; the specific area being that of the remit covered by the Coldstream and District Community Council.